The tandem press brake machine including the 1st press brake and the 2nd press brake, both of the two press brake are designed with worktable, wherein the worktable is fixed with a lower die, and each end of the press brake is designed with side-plate. 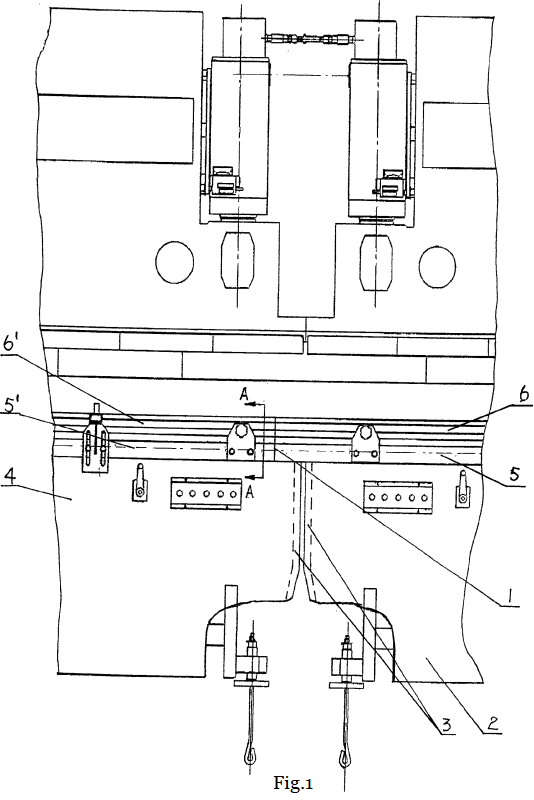 The worktable and the lower die on the 1st press brake are stretched out on one side-plate and extended to the inside side-plate of the 2nd press brake, and splicing with the worktable and the low die with the 2nd press brake. 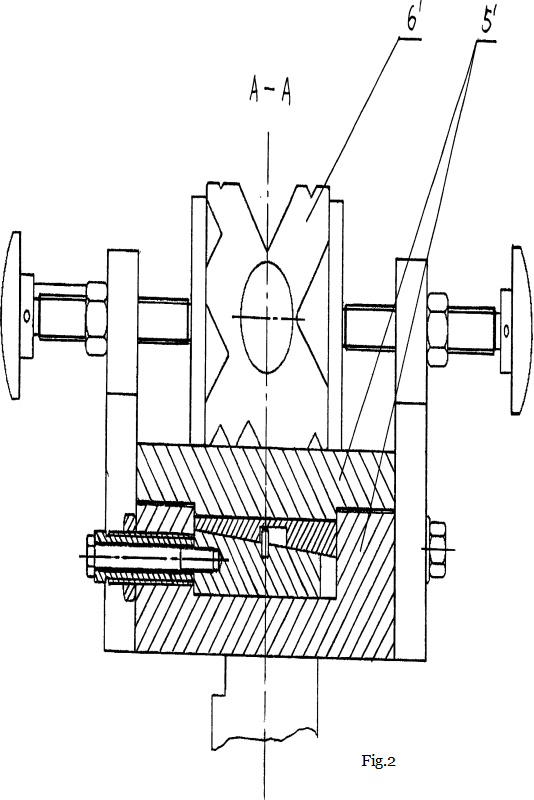 Due to the fine finishing surface of the worktable and the end of the low die, so the joint seams at the splicing point between the worktable and low die of 1st & 2nd press brake is very small, under the 1mm. 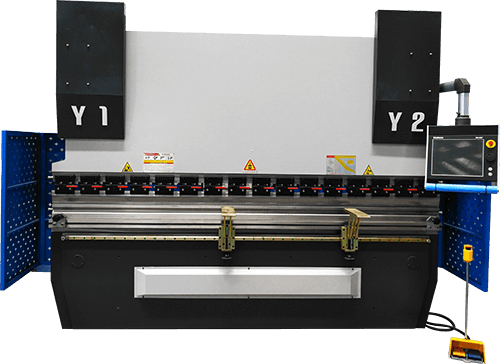 During the operation of the tandem press brake, it has high bending accuracy at the joint seams position, no special-shaped transition zone. 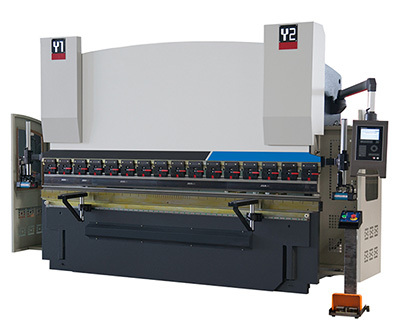 The tandem press brake model is especially suitable for sheet material with bending length greater than the width of the single press brake.